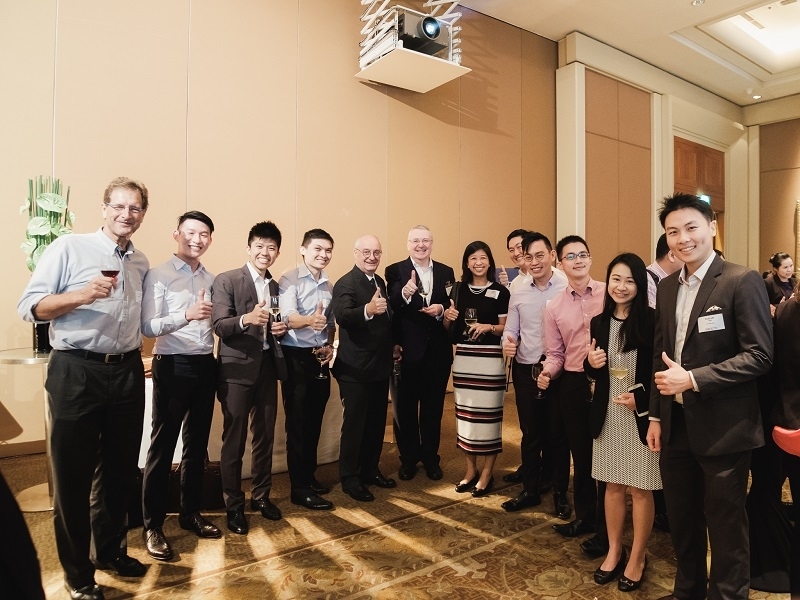 Co-organised by National Volunteer & Philanthropy Centre and The French Chamber of Commerce in Singapore, we bring together C-Suite personnel who are potential partners to have a conversation around good corporate giving. Ms Winnie Tan, Head, Community Engagement & Sustainability from Standard Chartered Bank, will be sharing on their corporate Giving programme. 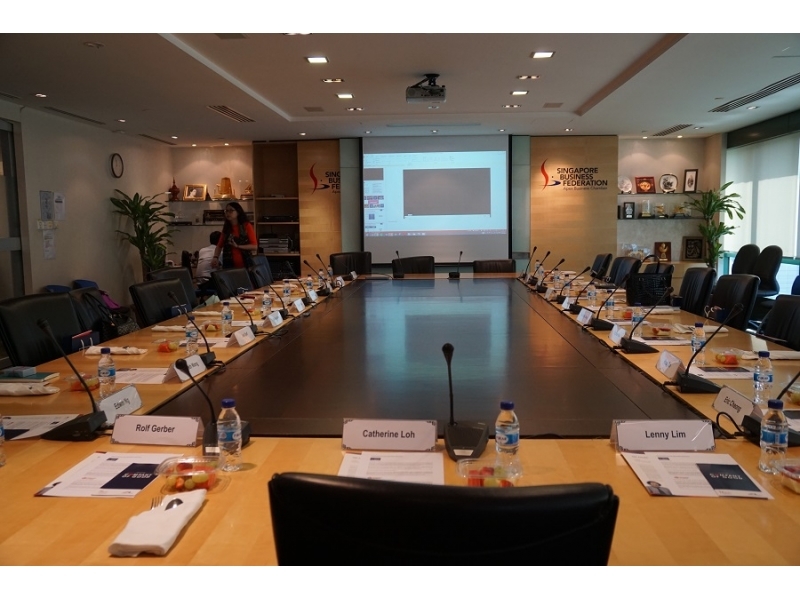 Co-organised by NVPC and SICC to bring together C-Suite personnel who are potential partners to have a conversation around good corporate giving. Through sharing by corporates such as JTI, Credit Suisse and Grand Hyatt, we hope to inspire attendees to think Corporate Giving and how they can start or grow their giving more holistically. This is a closed door event. 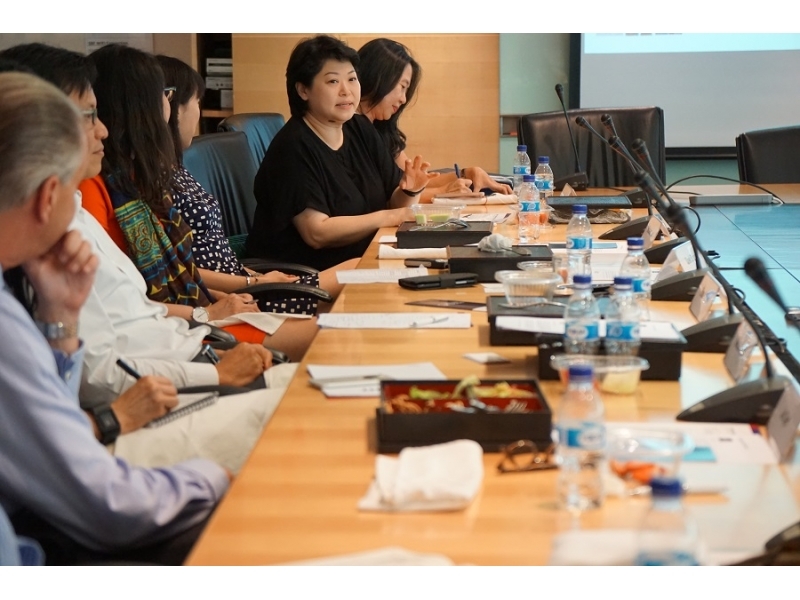 Co-organised by National Volunteer & Philanthropy Centre and Singapore Business Federation Foundation, we bring together C-Suite personnel who are potential partners to have a conversation around good corporate giving. There will be about 11 companies represented by 14 members for this luncheon. SBF Foundation and NVPC co-hosted a business leaders lunch on the 24th Nov to promote Corporate Giving and the Company of Good. Business leaders from 12 companies like Kimberly-Clark, Pacific International Lines and IBM came together to share on their to share about their corporate giving and to inspire each other’s giving journey. Together with the PVPA 2016 winner (SME Category), Samsui Supplies and Services Pte Ltd, NVPC co-hosted a business leaders dinner on the 23rd Nov aimed at sharing more about Samsui’s corporate giving journey and an invitation for other companies to come on board to work with them on their upcoming projects. 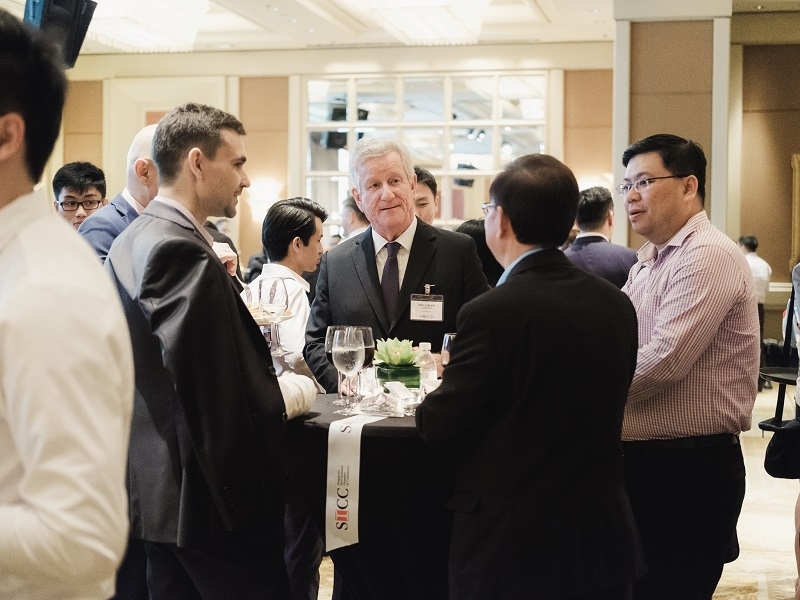 Jointly hosted by NVPC and the Singapore Chinese Chamber of Commerce & Industry (SCCCI), a luncheon was organised for business leaders from 10 other corporations for networking and exchanging of ideas on how to promote giving within Singapore. 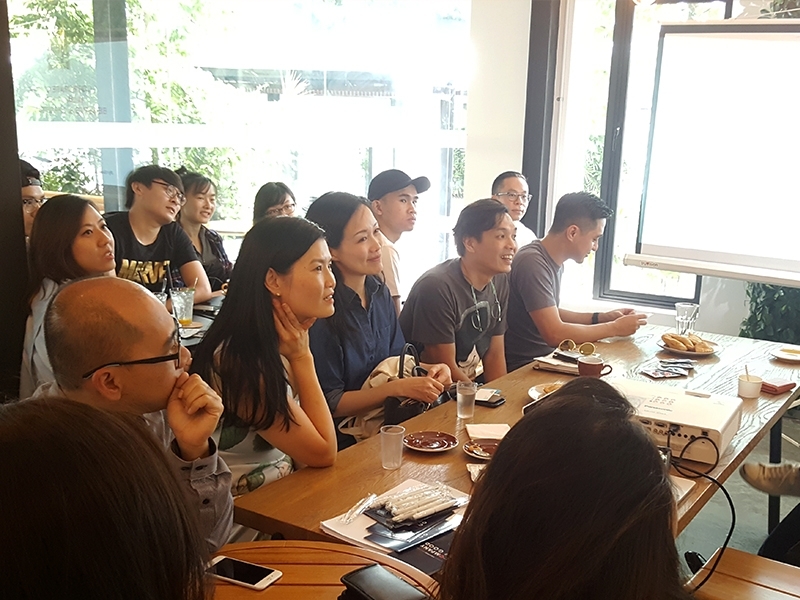 Creamier (In Great Company Pte Ltd) has initiated a Business Leaders Network Lunch session with NVPC and invited 8 of their business contacts and friends to the session. Creamier engaged its fellow SME business leaders to discuss and feedback on corporate giving and address challenges and concerns such as how they could contribute meaningfully and sustainably with their limited resources and reach. 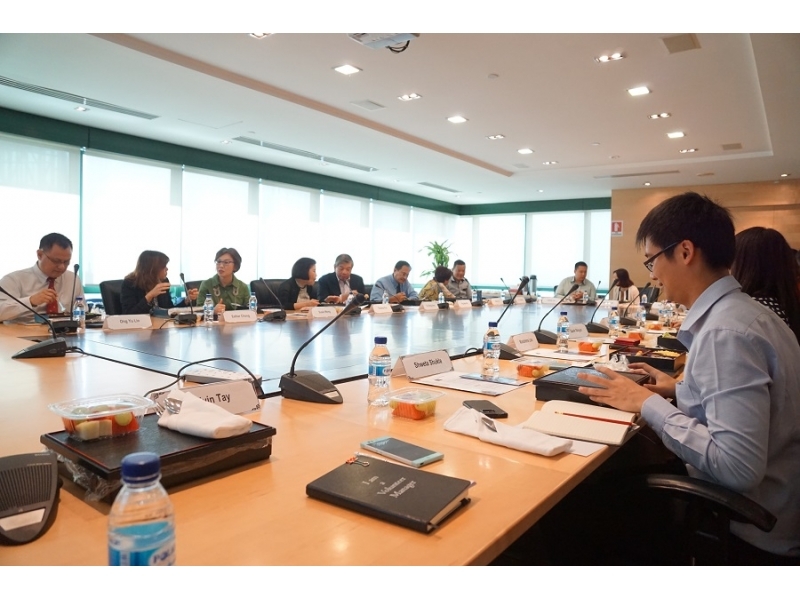 OCBC presented about their corporate giving, and shared more about the 14 NPOs that they are currently partnering with. NVPC presented on Company of Good to raise awareness about what the programme is about and how it can support their corporate giving, and a brief introduction to Giving Week in December as a potential platform for the SMEs to get involved.